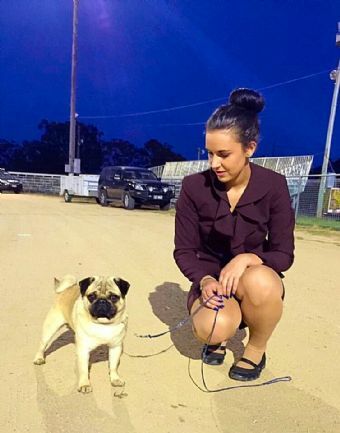 We are very pleased to Welcome Hank to Tranabby kennels and our show Team. 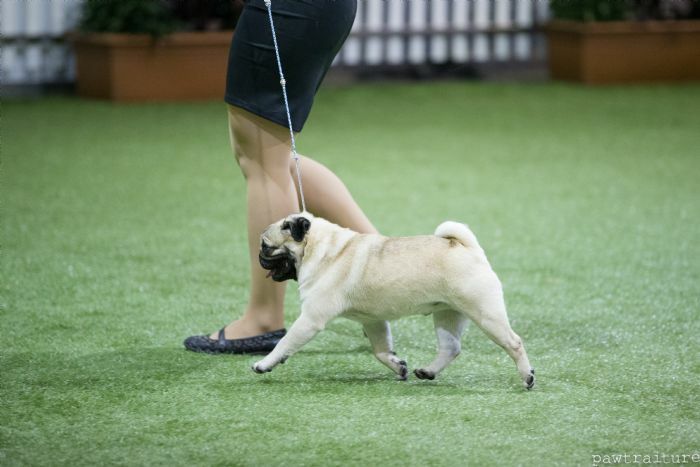 Hank is a multi class in group and class in show winner. He also won BEST IN GROUP 1st under international judges. 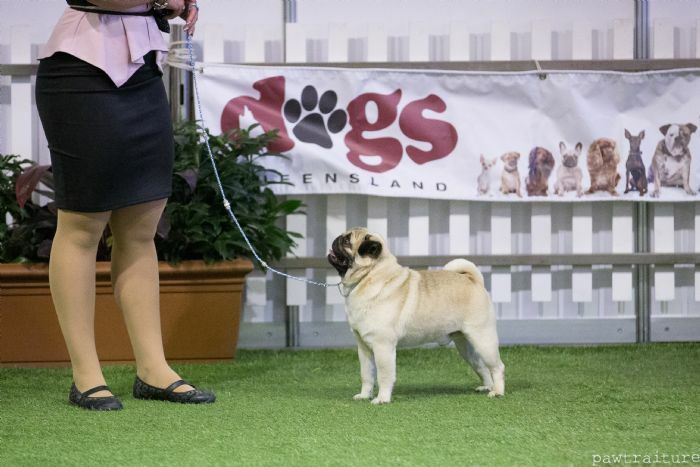 This stunning boy loves the show ring and is always taking out BOB and getting short listed for group. He just keeps getting better and better. The best is yet to come for this young boy!